Omarosa defended Donald Trump against charges of racism, telling On the Record the presumptive GOP nominee would not become a poster child for racism. "And I also think it's important that I know him personally, and he certainly is not a racist, he doesn't have issues with people of color. And I think it's important to note that he will not become the poster child for race in this country." Paul Ryan: "I disavow those comments,"
Trump supporter Paul Ryan disavow comments made by the GOP Nominee during a Campaign Rally in Redding last Friday. 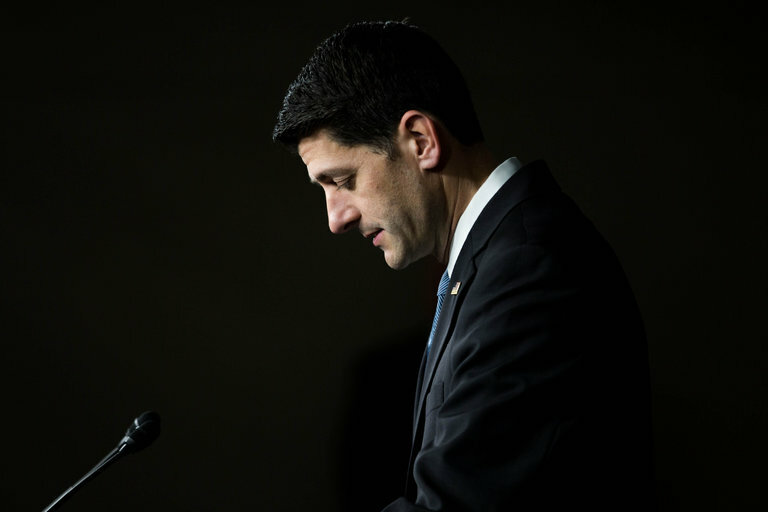 "I disavow those comments," Ryan said. "It's absolutely unacceptable," But he stood by by his support for the controversial business mogul. "Do I think Hillary Clinton is the answer? No I do not." Donald Trump sought to tout his support among African-Americans on Friday by pointing out a black man in the crowd and calling him "my African-American." Gregory Cheadle told CNN he was not offended by Trump's comment. Cheadle added he was glad Trump is giving attention to black issues, pointing to Trump's pledge to bring down unemployment among African-Americans. Cheadle said Saturday. You Can't Stump The Trump! Donald Trump said on Wednesday he would visit Britain for the opening of his Scottish golf resort on June 24, his first trip to the UK since a spat with Prime Minister David Cameron over comments he made about Muslims. “Very exciting that one of the great resorts of the world, Turnberry, will be opening today after a massive £200m investment. I own it and I am very proud of it,” Trump said in a statement. Republican Nominee Donald Trump held a press-conference at Trump Tower Tuesday afternoon where he announced he will be sending out 6 Million dollars for two dozen vetern groups that were "vetted" and are currently being vetted by a staff of hundreds. Our Donald says he is committed to fixing our VA system, describing it as "a great catastrophe"